At various points of the campaign, we will use the funds raised to invite Japanese grandmasters to join the tournament. In addition, we'll apply funds to other expenses, such as the ToL3 championship belt and other prizes! EVERY DONATION IS APPRECIATED, EVEN IF IT'S JUST A DOLLAR! THANK YOU! 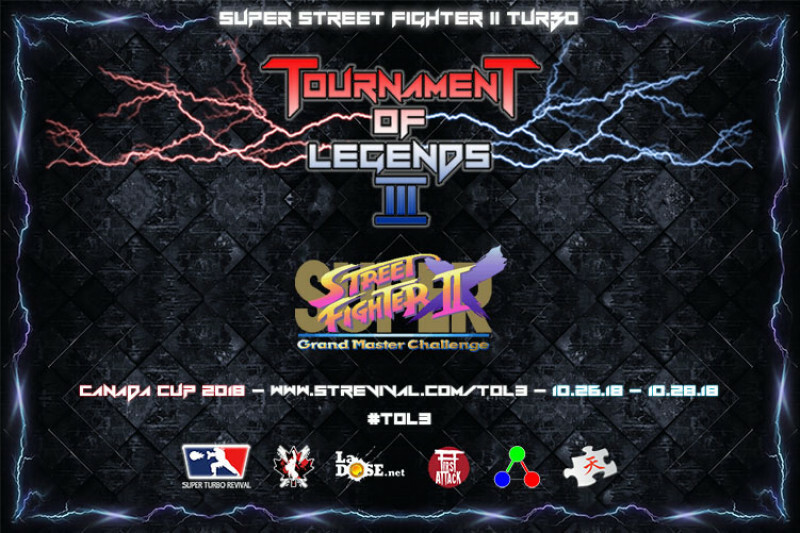 $75 = Free ToL3 Official Program - Our ToL3 program will be filled with all sorts of tidbits about ToL3, the history of ToL, and other Super Turbo nuggets! 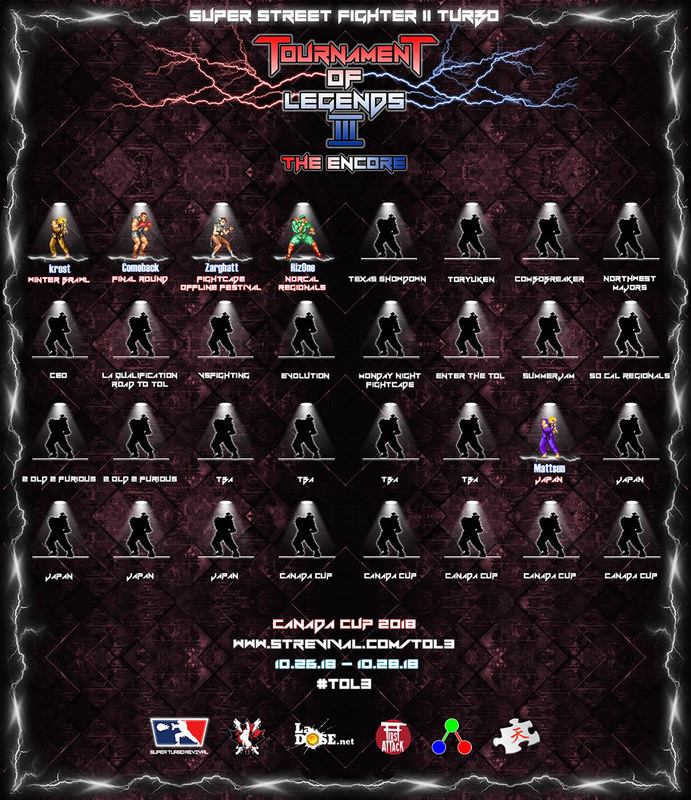 $100 = Free Signed ToL3 Poster - The tradition continues with the iconic ToL poster signed by all the qualifiers. A collector's item that will be the gem of your collection! $200 = Free Signed Poster + Program + T-Shirt + Mousepad - If you really like to help out the cause consider this donation and get all the ToL goodies in one package!